Intelligent fleet routing and optimization. 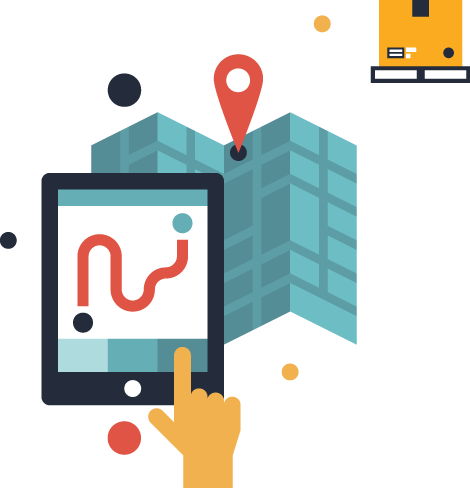 transporter.io is the perfect sollution for your fleet routing needs. Whether your fleet is 2 trucks or 2,000, our routing system will ensure your fleet is running the most optimal routes possible. We fully support fleets composed of different vehicle types and capacities. Our route optimizer takes into account your customer's time windows. Current and future route plans take into account historical and current traffic conditions. Our free mobile apps for iOS and Android send realtime location data for all your vehicles (and allow real-time route updates). View details reports for time of arrival, driver manifests, and much more. Schedule future deliveries days, weeks, or months in advance. No contracts, no hidden fees or upcharges. Find the one that suits your needs. Want to know more? Give us call or drop us a line.